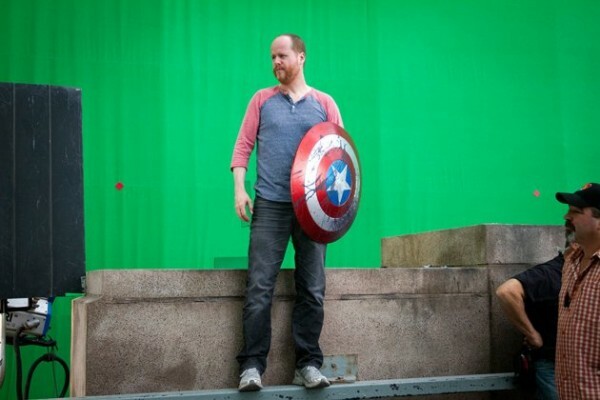 This entry was posted in Extras, Movie and tagged Joss Whedon by dan. Bookmark the permalink. My name is Cameron Logan. I have a Guardians of the Galaxy blog named Guard the Galaxy. I have been reading your reviews and I think you do a phenomenal job. Over the past few months, my site has had over 23000 views and now has an average of over 400 hits per day. We do weekly polls, giveaways, reviews, comic news and movie news. I am wanting to give people a more in depth look at the Guardians and I would love to use some of your reviews of the older Guardians issues as well as who’s who. Would you possibly be interested in joining forces and coming to write for my site? If not, I completely understand. The address is http://www.guardthegalaxy.com, my email is dudemacgee@gmail.com. Contact me if you are interested.